Bill Yosses was the White House Pastry Chef from 2007-2014, hired by First Lady Laura Bush and baking under The Obamas -- working with First Lady Michelle Obama on her Let’s Move! Campaign - specifically by increasing the use of fresh, natural ingredients and decreasing the portion size and amount of refined sugar. Since leaving Washington DC, Yosses has operated The Perfect Pie in New York City and since February he’s provided the pre-show pies for the Off-Broadway production of Sweeney-Todd: The Demon Barber Of Fleet Street in New York City. 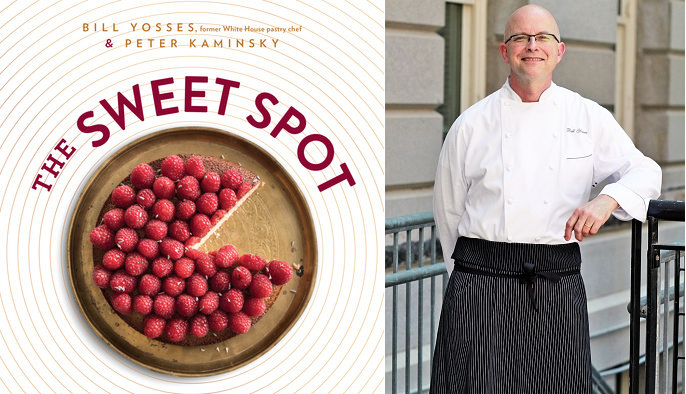 The Sweet Spot: Dialing Back Sugar and Amping Up Flavor is a new cookbook, co-written by Yosses and Peter Kaminsky and featuring wonderful photographs by Evan Sung. 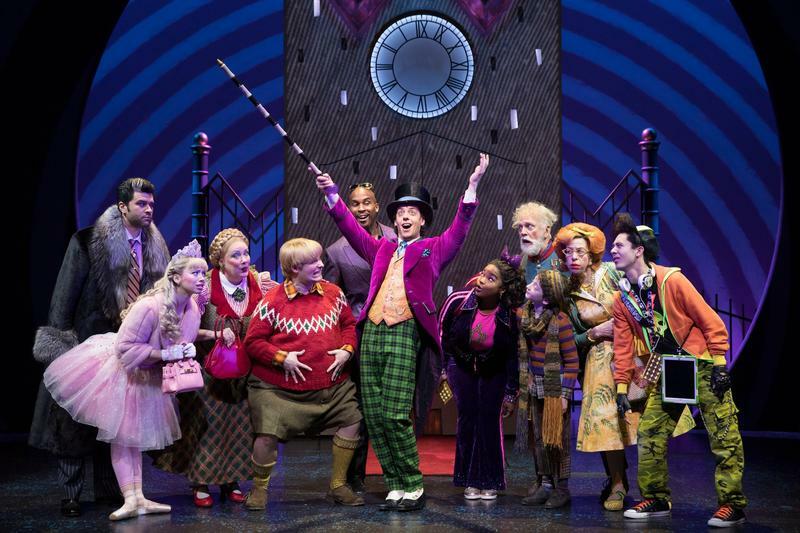 The new Broadway adaptation of Roald Dahl’s beloved “Charlie and the Chocolate Factory” which opening in New York City last April will end its run on January 14. 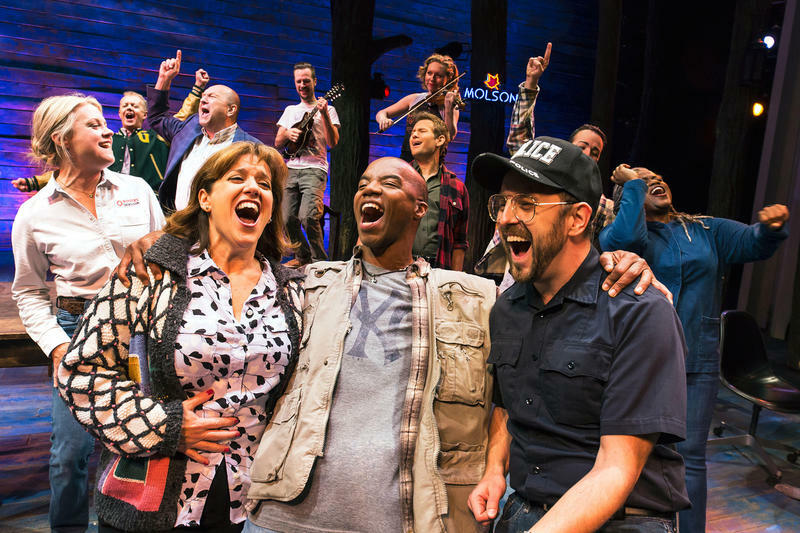 The show is directed by Jack O’Brien and features a book by David Greig, original music Marc Shaiman, and lyrics by Shaiman and Scott Wittman and Marc Shaiman. 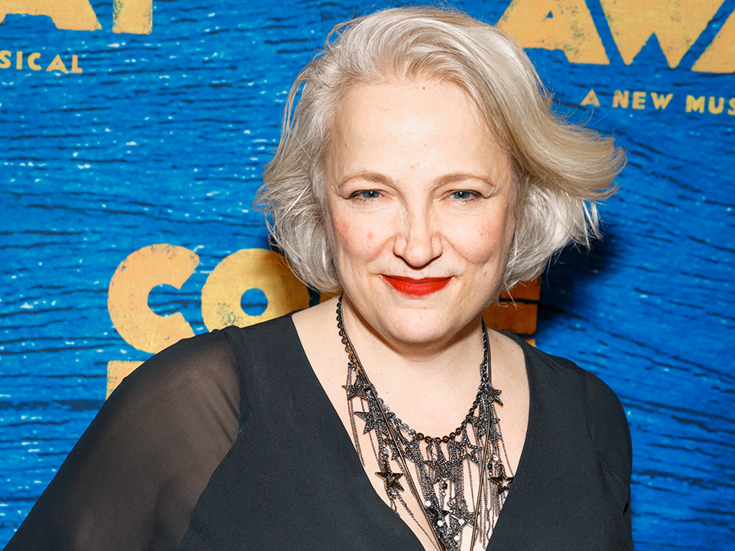 Kathy Fitzgerald plays Mrs. Gloop - the mother of Augustus one of the ill-fated golden-ticket holding visitors to Mr. Wonka’s fantastical factory. If you look for it - you can find a lot of pretty swell life advice in musicals. For instance: you gotta get a gimmick, don’t throw away your shot, and whenever you feel afraid - hold your head erect and whistle a happy tune. 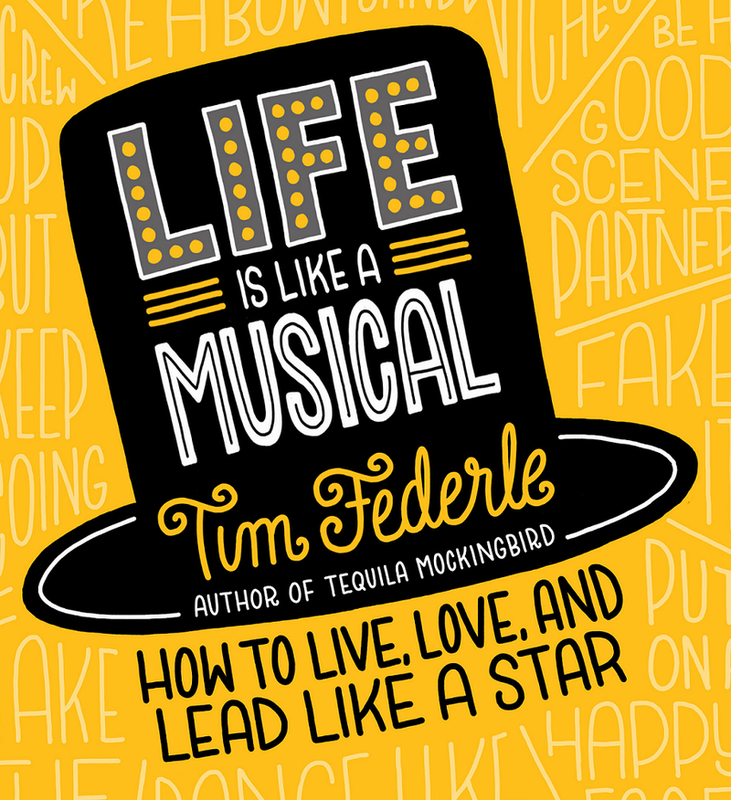 Tim Federle’s new book, available from Running Press, shares advice he’s learned not from the lyrics in shows - but from performing in musicals on Broadway, around the U.S. and abroad. Life is Like a Musical: How to Live, Love, and Lead Like A Star features chapters entitled “Be a Good Scene Partner,” “Go Where the Love Is,” “Put on a Happy Face,” and 47 others for a total of 50 tips pulled from years of theater experience. Federle is the best-selling author of cocktail books Tequila Mockingbird and Gone with the Gin and the novels Better Nate Than Ever and The Great American Whatever.